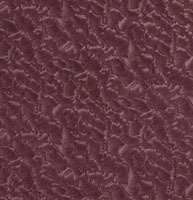 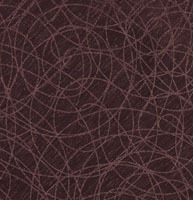 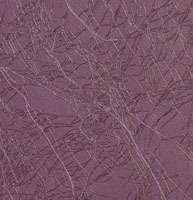 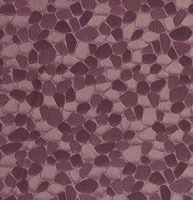 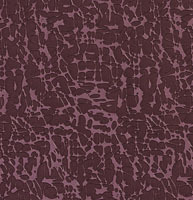 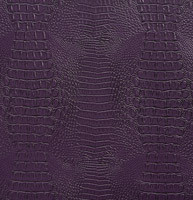 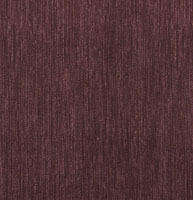 Palazzo&apos;s purple upholstery faux leathers are great for inserting color into any space. 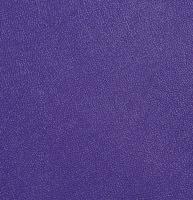 Darker purples can balance out the brighter colors in a room&apos;s setting, while brighter purples can add brightness to any room. 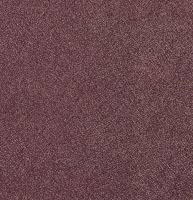 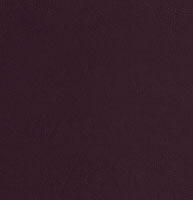 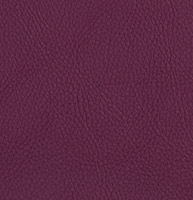 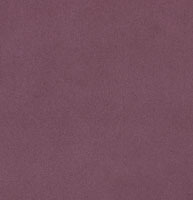 We have many purple, lavender and plum leather look fabrics to choose from, and don’t forget, we offer free samples.